So cute!!!! Love it!!!! Excellent seller and transaction!!! Thank you!! 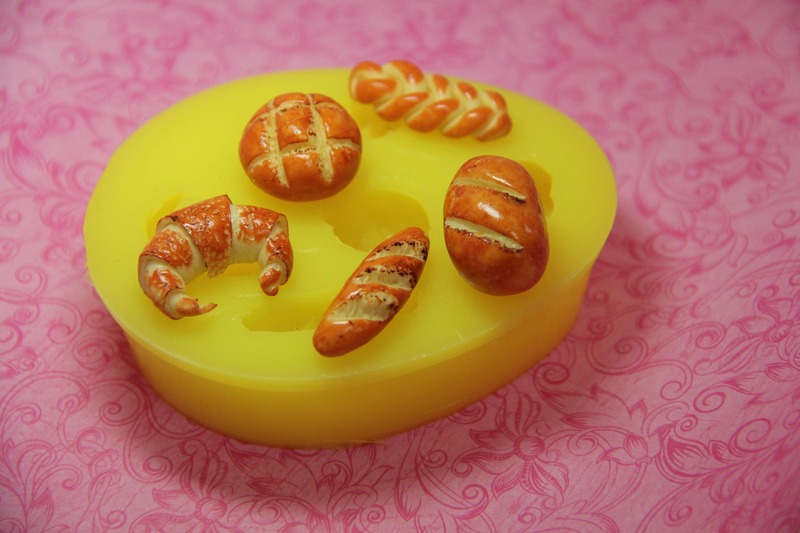 This mold makes the cutest mini breads. I used it with a modeling chocolate/fondant mix. These were for a cake with mouse tea party theme and it was very cute!